Following on from the success of Victor Boys and Vulcan Boys, Tony Blackman, in collaboration with Anthony Wright, brings you Valiant Boys to complete the V Force set. 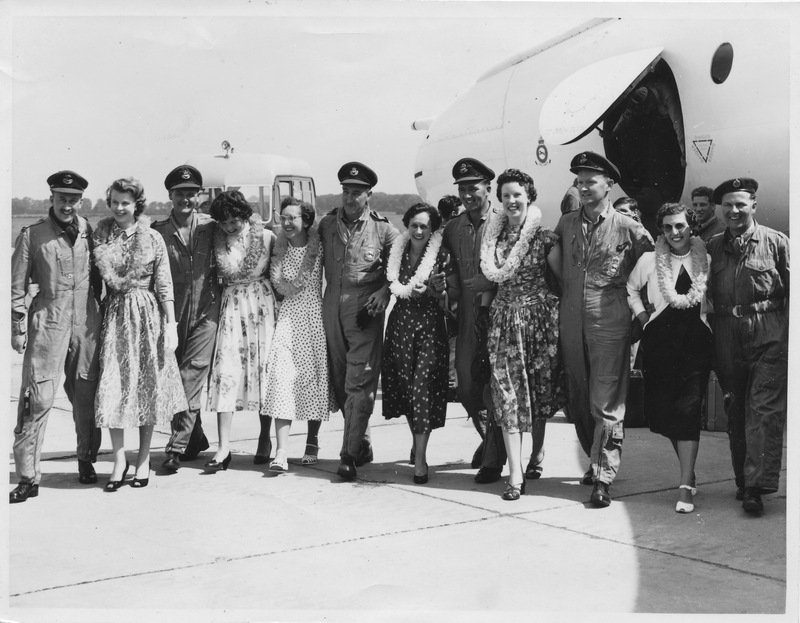 This is a fascinating collection of personal accounts of operating Britain’s first V bomber by aircrew and ground crew. 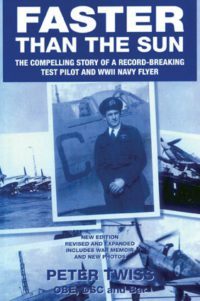 The book tells the story from the aircraft’s birth taking off from Vickers’ tiny airfield at Wisley near Brooklands to its premature death from fatigue. 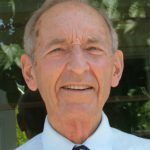 There are tales of testing atom bombs in the Australian desert, dropping hydrogen bombs in the middle of the Pacific and, as a complete contrast, attacking airfields with conventional bombs in Egypt during the very brief and abortive Suez campaign. 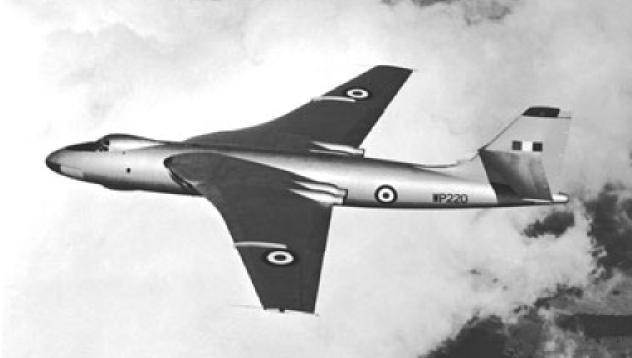 We are reminded of how the Valiant provided the UK’s first nuclear deterrent by always having some armed aircraft on stand-by twenty-four hours a day, supported by their air and ground crews, ready to be flown at a moment’s notice on a one-way trip to launch an atomic war. 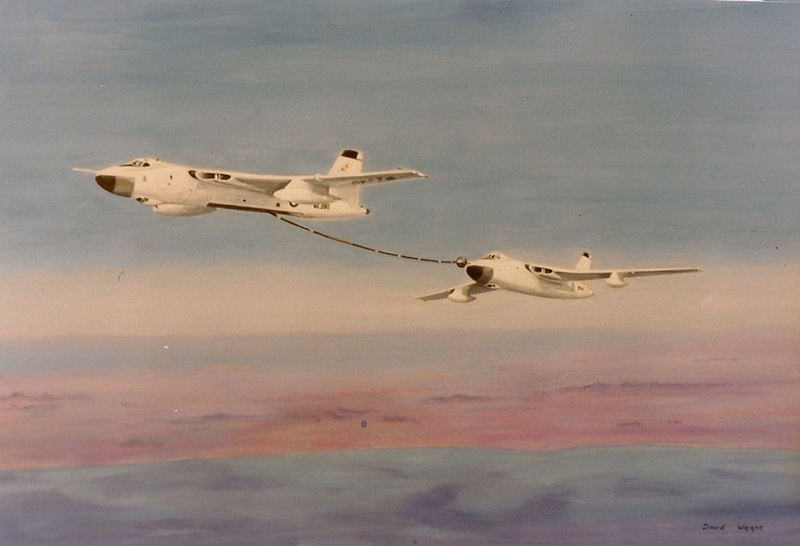 Some Valiants were given a photographic role providing accurate images from high altitude and were used not only to gather military intelligence but also to survey the UK and countries overseas. 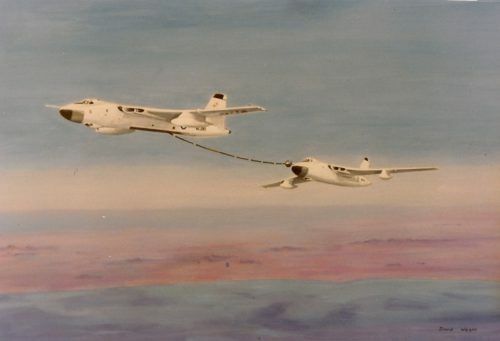 Others were developed into flight refuelling tankers breaking point to point records before enabling Britain’s fighter aircraft to be refuelled and fly anywhere in the world. 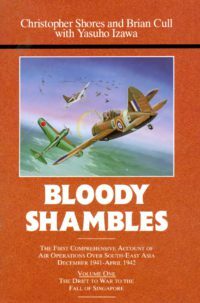 This book completes Tony Blackman’s trilogy of the three V bombers. 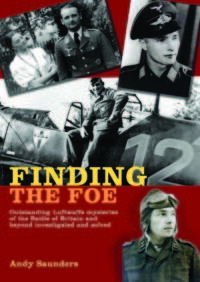 As Marshal of the Royal Air Force Sir Michael Beetham makes it clear in his foreword: ‘It is good to have a book written by aircrew and ground crew telling their stories and how they operated the aircraft so that all these things are recorded and not forgotten.’ Not as well known as the Vulcan and Victor, the Valiant is often overlooked; this book will go a long way to redress the balance. 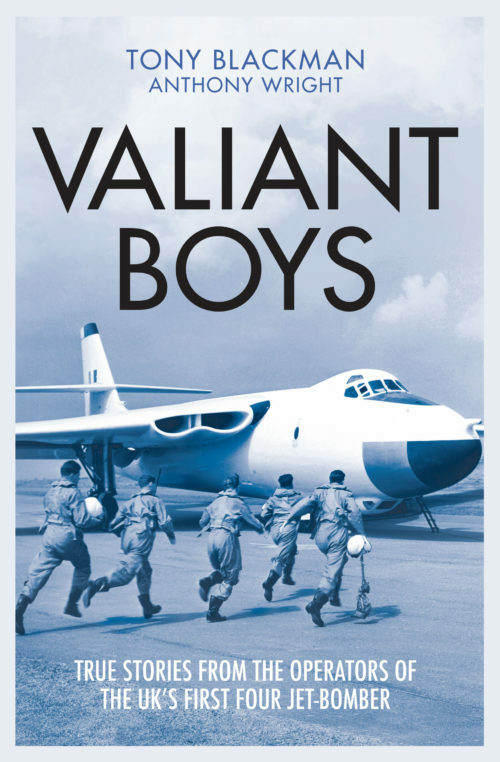 Be the first to review “Valiant Boys” Click here to cancel reply.